I mean those projects are cool. But this project is actually a hack. Another cheap option would be using a RT9400 5V POE PD power module. And as a bonus there’s no need to tinker with the resisters to obtain 5V. Tthe cost of the RT9400 it’s cheaper to buy a ready built module off ebay with a pass through RJ45’s and a 5Vdc barrel conenctor. The olimex module looks fantastic. All the bits, small board, ready to rock. Shame the original article didn’t have a link to his PoE board for €2 as that’s a good price. You can often change the PoE class which can help with power budget with some switches. Especially for some CCTV manufactures that use class 0 for everything, their products just need a resister swap for the POE driver to make them class 1 or 2 – typically low wattage devices. Be careful, these modules are often not galvanically isolated. This is not required if you have no other io to the world, like an IP camera, but very recommended otherwise. The potential relative to earth of PoE is not specified and many devices ground the positive side, putting -48V on the negative lead. -48V but floating. 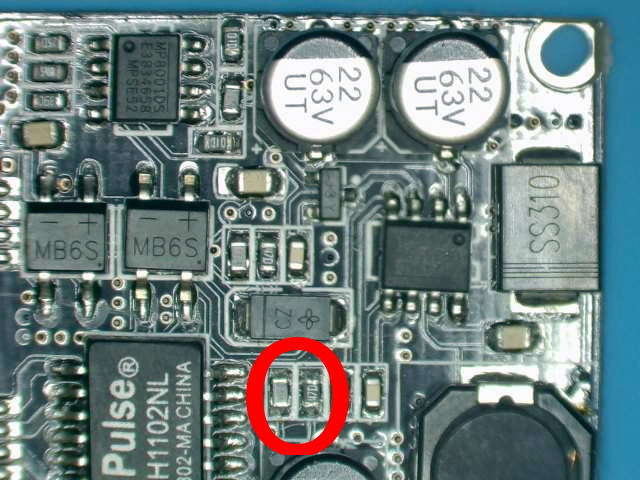 If you plug something that’s not powered by the ESP32, then it’s likely galvanically isolated so it’s also floating (typically via a transformer somehow). So, that’s not a real issue by itself. POE use transformers too, so the 48V difference is still floating compared to main AC voltage.